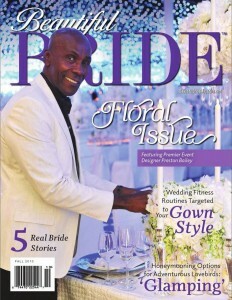 Congratulations to our ClientÂ RejuvaHealth for their feature in Beautiful Bride Magazine. Compression stockings are elastic garments worn on the legs to help mediate a variety of symptoms. Unlike traditional socks or hosiery, these stockings are specifically designed to offer medical support via integrally-knit graduated compression. In addition to providing relief from symptoms such as swelling, discomfort, heaviness, and fatigue, compression legwear can also be enjoyed for slimming and shaping benefits. The support you need on your big day. Check them out at www.RejuvaHealth.com!